Plush memory foam so soft-yet-supportive, you'll feel like you're sleeping on a cloud. 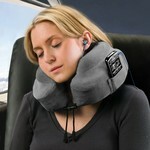 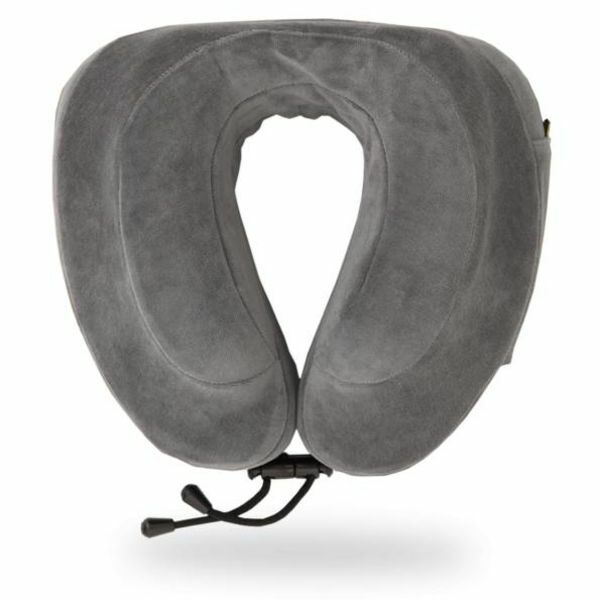 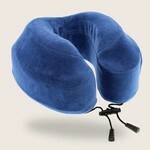 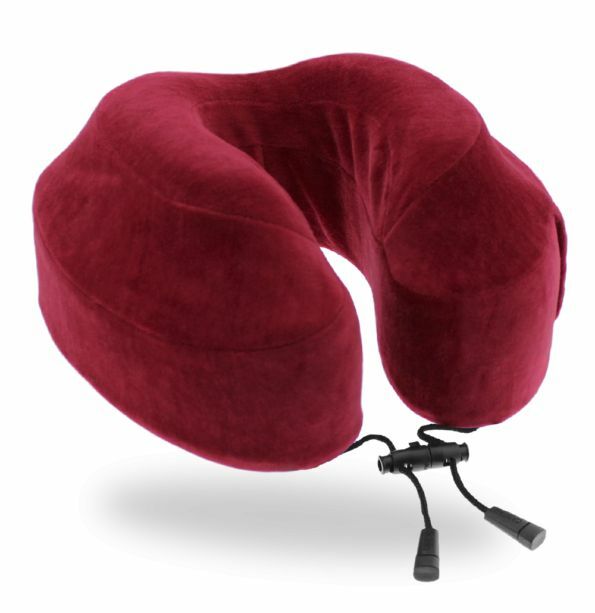 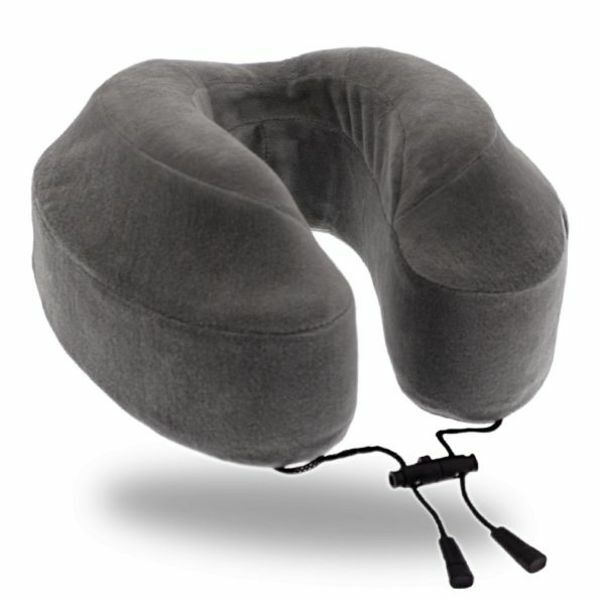 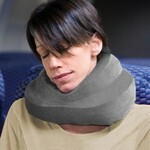 Patented ergonomic design: The flat back portion of the pillow conforms to your neck, and won't push your head forward. Fird your 'support spot': Adjust the perfect 360 degree support, whether your head leans left, right or tends to fall forward. 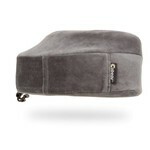 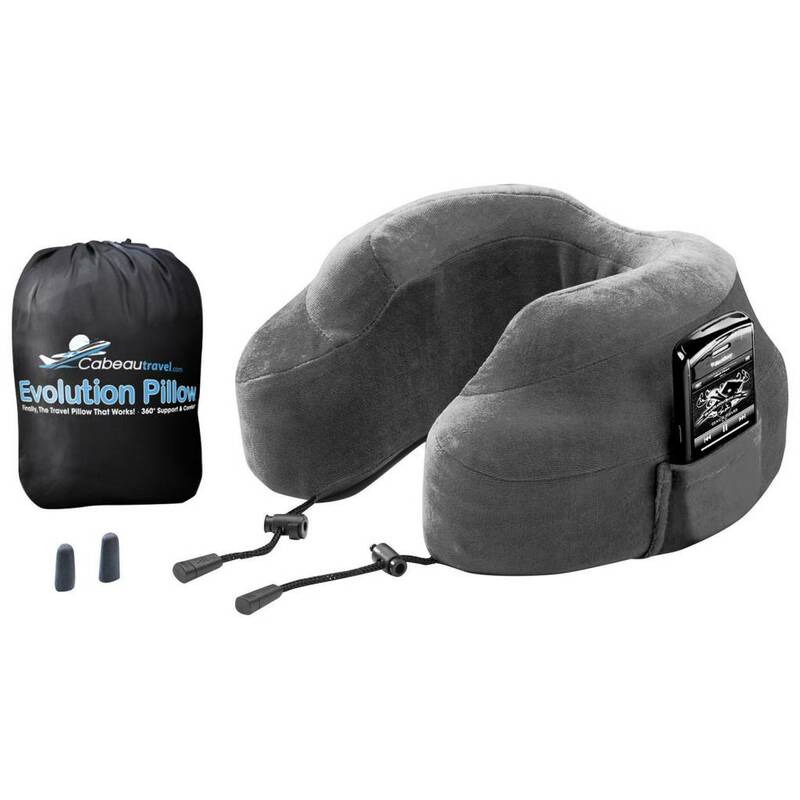 Removable, washable cover: The soft cover can be easily removed and washed, so your pillow is like new every trip. 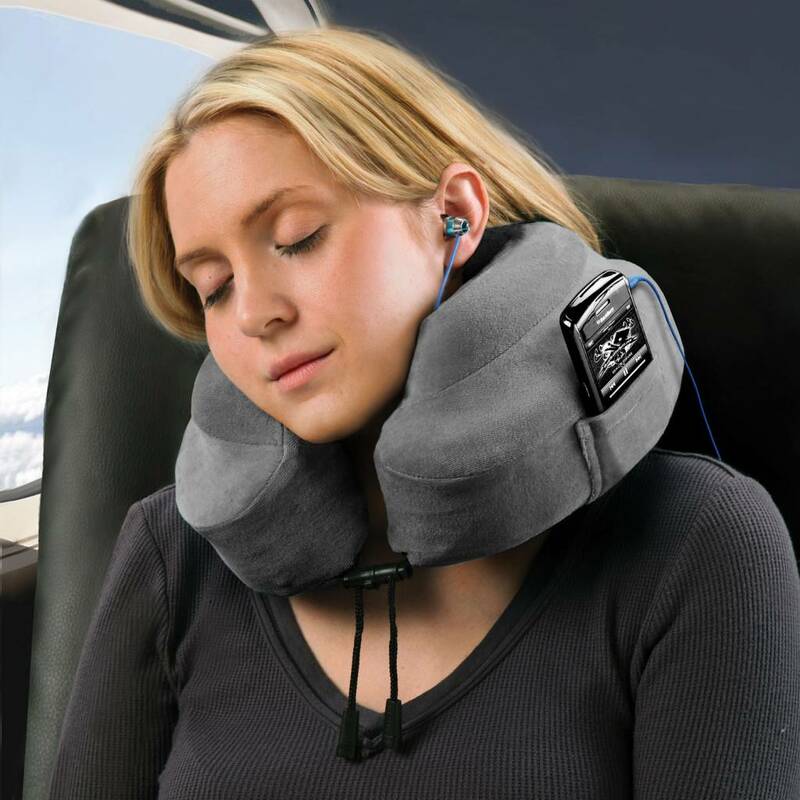 Memory Foam Earplugs: Block out the sound of your neighbor snoring & other ambient noise for more restful sleep. Travel Bag: 4.5" x 5.5"